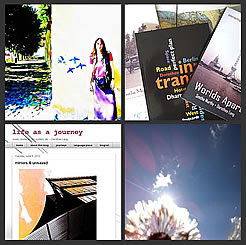 life as a journey: 7 continents reading challenge: Megacity books, maps, walks, lists..
7 continents reading challenge: Megacity books, maps, walks, lists.. 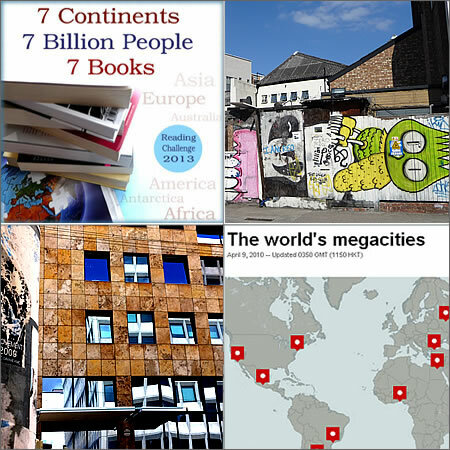 The fourth task of the 7 Continents, 7 Billion People, 7 Books Reading challenge is to read a book from one of the megacities of our world. 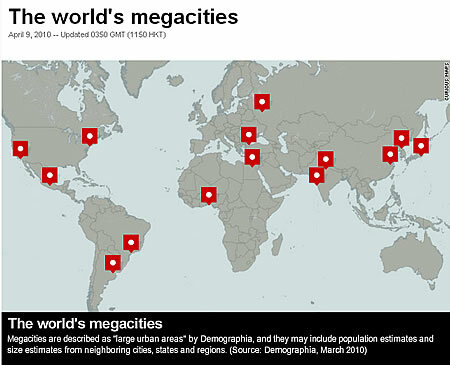 When does a city turn into a megacity? One of the most common definitions for a megacity is: a metropolitan area with a total population in excess of 10 million people. 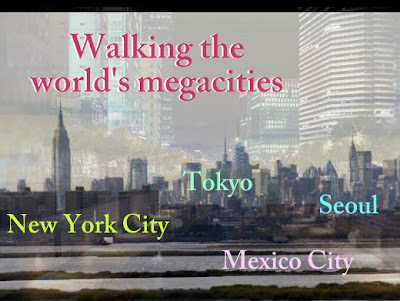 Following this definition, the first megacity of the world was New York City, which reached the 10 million mark in 1950. 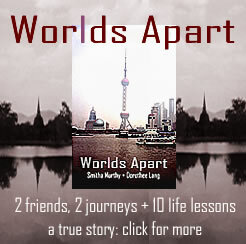 Today, there are about 30 megacities, with the largest of them situated in Asia. 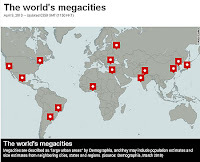 Some interesting key facts connected to megacities: Our world is a world in change: for the first time, there are more people living in cities than in rural areas - a dramatic shift in human history. In 1800, only 3% of the world's population lived in cities. Now it's every second person. And many of those who move to big cities start live there in slums: almost one-seventh of the world's population - one billion people - now live in shanty towns. Tokyo: “After Dark” by Haruki Murakami is a novel set in metropolitan Tokyo over the course of one night. "Shanghai Baby" by Weihui Zhou - Set in the city of Shanghai, the novel follows the days, and nights, of Coco, who waits tables in a café, and provides an alternative travelogue into the back streets of a city and the escapades of today's liberated youth. 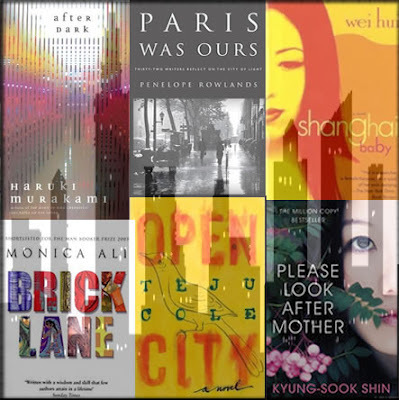 "Open City": a novel that both tells about migration, life, and guilt, and that reflects on city life – it leads from New York to Europe and Africa, processing both personal and historic past and present. 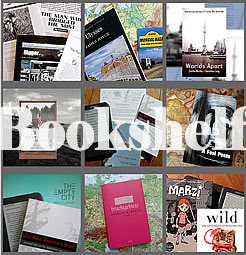 The full list is online at Goodreads / Megacities, feel free to add own reads and recommendations for megacity books. Half of the world's population already lives in urban areas -- and that figure is poised to swell. The United Nations estimates that by 2050, more than two-thirds of the world's population will live in cities. With the rapid pace of urbanization, the race is on to improve the quality of life and health of city dwellers. Urban Planet explores what's being done to create better cities and better lives for the people who live in them. Film director Michael Glawogger created a trilogy of globalization films - one of it focuses on "Megacities". 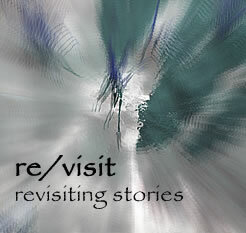 more about it here: Glawoggers's GlobalizationTrilogy. 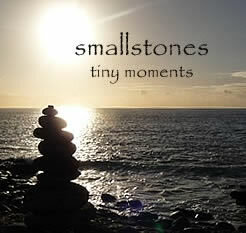 The subtitle means: "12 stories of survival". An international, interdisciplinary research program that consists of 10 projects, including research in the Pearl River Delta (China) and Dhaka (Bangladesh). How I like your thematic posts for this challenge! So many useful links! I'll come back on the weekend when I have more time to study it thoroughly and choose a book for this category. Ekaterina: so glad you enjoy the posts. 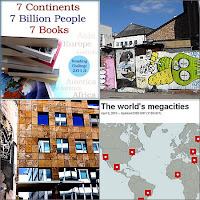 it was especially interesting to put this one together, with the global trends connected to megacities, and with the book browsing.